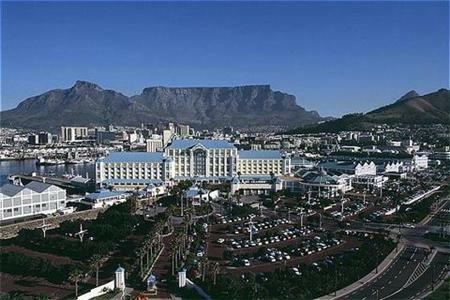 The Table Bay Hotel is located in Cape Town’s Victoria and Alfred Waterfront with views of Robben Island and Table Mountain. 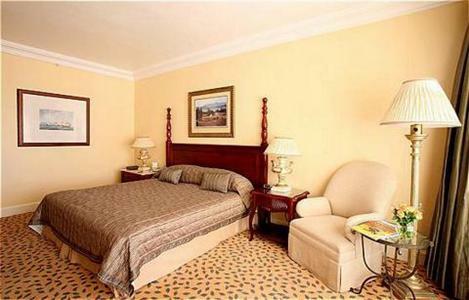 The rooms have various restaurants and a bar with non smoking areas, 24 hour reception desk and gymnasium. The Hotel offers single, double and luxury room accommodations featuring air conditioning, cable satellite television, hairdryer, mini bar, phone in bathroom, writing desk, walk in cupboards and in-room safes. Amenities include several restaurants, spa services, bar, gym, business conference room, a currency exchange facility and business Internet access. Nearby attractions includes the Waterfront, which includes shops, boutiques and restaurants. The hotel is conveniently located just 5 kilometers from city center and 25 kilometers from the Cape Town International Airport. You can also arrive by boat as the property has a docking area.